Dump trucks may move and appear like dinosaurs of the roadways; however these commercial vehicles can cause severe damage in an accident. These accidents are often counted among the worst types of truck collisions. The Arizona Department of Transportations (AZDOT) Crash Facts for 2011 reveal that nearly 150 dump truck accidents occurred on our roads, nearly 40 of which caused injury, and 2 ending in fatality. Dump trucks are a common sight on Arizona roads, and are instrumental in a variety of construction projects. As the AZ population continues to grow and our communities continue to expand, its unlikely that construction vehicles will become a thing of the past. Arizona drivers should be aware of the dangers of colliding with a dump truck and learn to be courteous to these vehicles and their drivers. 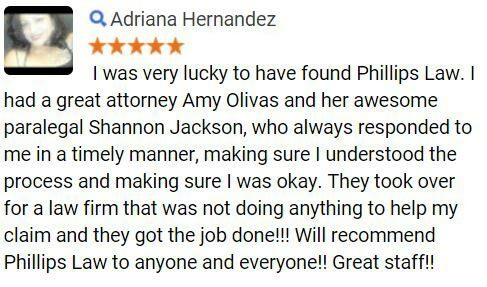 With a long history of serving the Arizona community, Phillips Law Group offers our expertise and passion for justice to victims of commercial truck accidents throughout the copper state. Fighting commercial trucking companies involves complex litigation and we have the experience and knowledge to defend you. 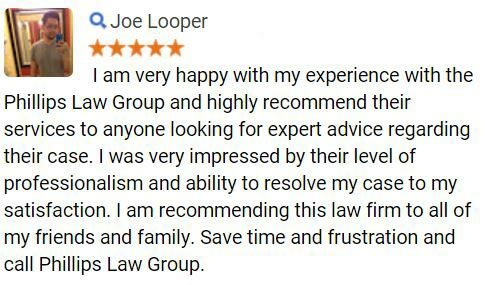 Get legal guidance for free simply fill out the Free Case Review form to your right to get started now. Believe it or not, there are a number of different body styles when it comes to dump trucks, designed to accommodate the different needs of commercial businesses and government agencies. Each of these types of dump truck offers different benefits for construction projects. Considering the number of moving parts in a vehicle that functions in such a way, injuries are very possible, despite the number of safety features that are integrated into modern dumpers. Dump trucks are usually used to move loose material, and are an essential tool to the American construction industry. These trucks are able to carry tons of heavy concrete, scrap materials or dirt and soil. Unfortunately, a crash with a dump truck is usually an ugly sight, and often leads to severe, permanent or even fatal injuries especially to occupants of passenger vehicles that collide with a dump truck. In an underride accident, a passenger vehicle will slide beneath the cab of a dump truck, leaving the trucks driver unscathed, positioned high above the road. The injuries caused in such an accident are usually horrific. A dump trucks design not only lends itself to top-heaviness, the way a truck is loaded and how materials are carried can lead to a tipping accident. This is more common when load shifts occur, or a truck executes a turn too quickly. As with most types of commercial vehicles, a dump truck driver has limited visibility. This makes it difficult for the driver to see oncoming cars or even those parked behind the truck, and easy for a driver to accidentally back up into a vehicle. The sheer size and weight of a dump truck can be deadly factors in a crash. Depending on the type of dump truck and how much material it is carrying, these vehicles can weigh up to 360,000 pounds. If you find yourself driving near one of these massive trucks, give the driver a respectful amount of space to reduce your risk of ending up in a devastating wreck. The number of potential injuries in dump truck collisions is overwhelming. Because of the nature of such wrecks and the size and weight of the vehicles, injuries are often catastrophic or fatal. These are only some examples of dump truck injuries, and some of the most severe. The types of injuries that may occur in a truck collision are countless. 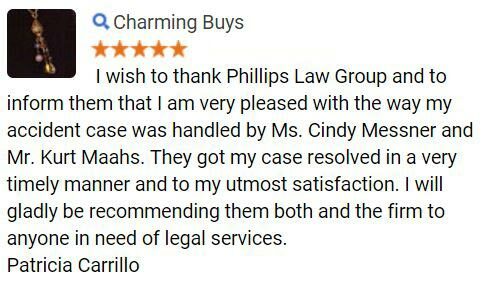 Phillips Law Group defends the rights of Arizona residents when they have suffered injustice. Our attorneys are well prepared to represent clients in commercial trucking accidents and personal injury cases of all kinds. Our belief is that a negligent driver, especially one responsible for a multi-ton vehicle, should be held responsible for actions that cause another pain and suffering. We pursue justice for our clients tirelessly. Call or text 1-800-706-3000 to discuss the details of your potential case confidentially, and 100% free. 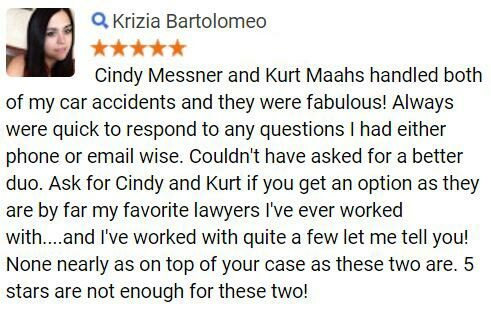 Get started now by filling out the Free Case Review form at the top of this page and we will contact you. Its always confidential.